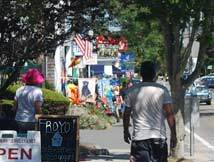 With its postcard-perfect beauty and endless array of world-class dining, lodging and shopping, Chatham, Massachusetts has earned a reputation for being the very embodiment of the quintessential Cape Cod village. It’s just a 10-minute drive from Seadar Inn by the Sea, so a daytrip – or even a ‘half-daytrip’ – is very doable when you’re visiting us. Last month we shared a family-friendly itinerary. This month we’re focused on one that’s all about the action. The Cape Cod Rail Trail in the fall. 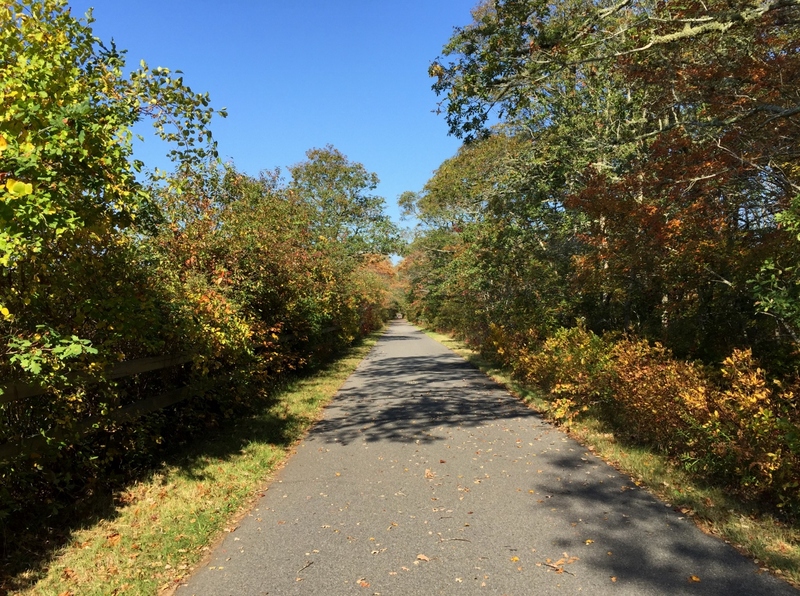 When the Cape Cod Rail Trail added a spur to Chatham several years ago, what was a tricky ride on winding roads with narrow shoulders became a biker’s dream. If you’ve brought your bike with you, it’s just a quick pedal up Bank Street to Harwich Center where you can pick up the trail on Route 124. If you’re in need of bike rentals, Dennis Cycle Center is located on Great Western Road, just over the Harwich/Dennis town line. Closer to downtown Chatham are Chatham Hood Bikes and Adventure Chatham. Grab sandwiches or burritos from The Corner Store – an easy ride from either rental location – and just go. Tool along Shore Road to ogle the incredible homes and Chatham Bars Inn. Swing into the Chatham Fish Pier and watch the fishermen unload their catches while wily seals attempt to snap up any scraps. Wind through the Old Village to get a feel for what Chatham looked like 150 years ago. For a lengthier trip head northeast, into Orleans, or due north up to Brewster. Download a map of the Rail Trail (http://www.mass.gov/eea/docs/dcr/parks/trails/ccrt.pdf) so you can hop on it here and there. Kayaking around the Chatham Fish Pier yields epic views. Adventure Chatham also rents kayaks and stand up paddleboards which are perfect if you’re looking to get your heart rate up out on the water. Pick up at Adventure Chatham is free (they’ll provide any straps needed to secure equipment to your vehicle) or they’ll deliver and pickup to a prearranged location for an additional $15 per piece of equipment. 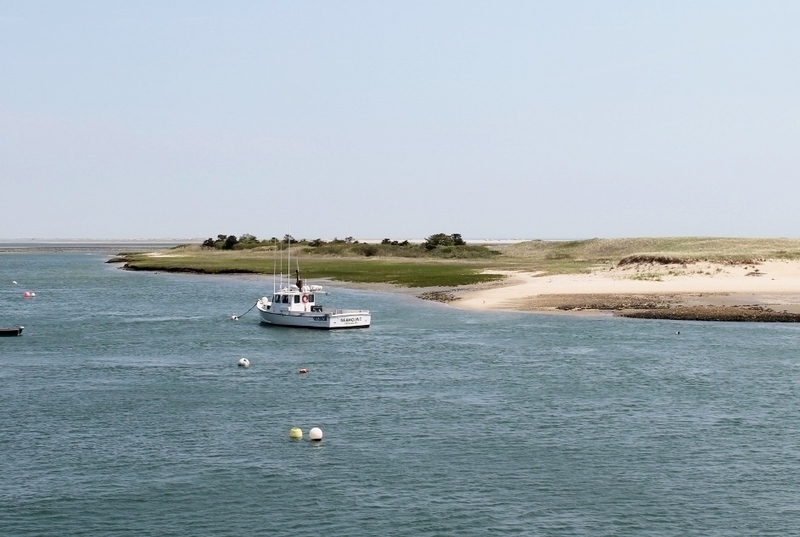 Throughout Chatham, you’ll find protected coves that are just perfect for kayaking and SUP-ing. 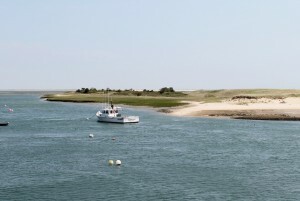 If you’re looking for lunch mid-paddle, Chatham Fish Pier Market – located right at the pier – has fab clam rolls and lobster rolls. 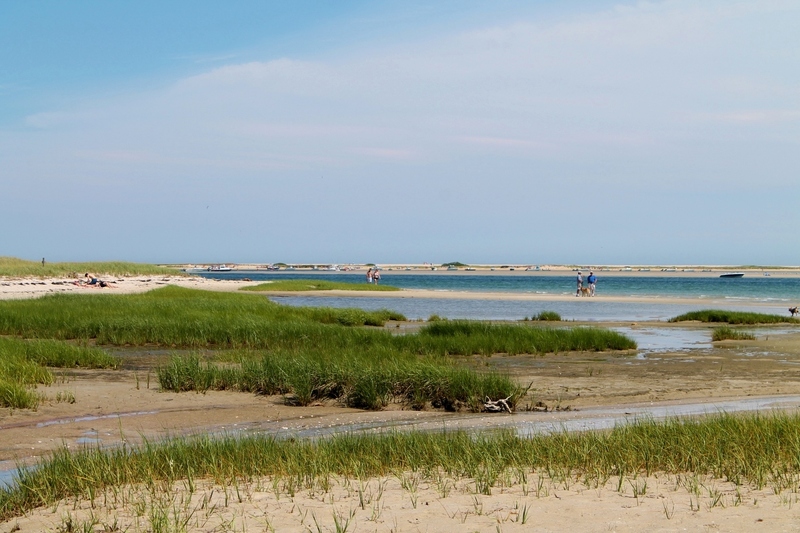 We mentioned Monomoy National Wildlife Preserve in our family-friendly itinerary, but we’re such big fans of it, that we’re giving it a double shout-out and suggesting it for action enthusiasts as well. While a family with young children might find hiking the entire circumference of the preserve a bit much, it will prove the perfect hour-long hike for you. 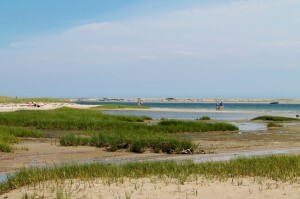 Walk the entire circumference of Monomoy National Wildlife Refuge for a great workout and even better views. Before heading back to the inn, you may want to stop for ice cream. Ice cream parlors are kind of a Cape Cod tradition and how much damage can a decadent treat do after you’ve been on the move all day? On Main Street in downtown Chatham you’ll find Buffy’s, and back in Harwich Port is the Sundae School. We whole-heartedly recommend the junior banana split at Sundae School. We know; we speak from experience.